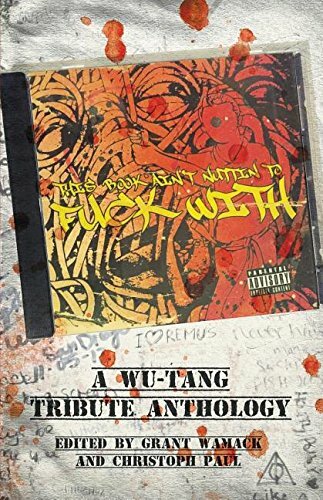 Clash Books has released an anthology based on the music of the immortal WU-TANG CLAN. 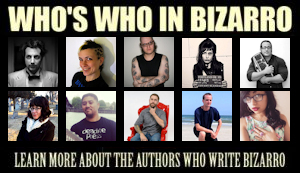 The cover is amazing, the contributors are amazing, and you can get your copy at Amazon. A full table of contents is located below. 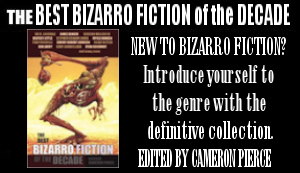 An eclectic collection of Crime, Horror, Bizarro, Science Fiction, Ninja Action, Noir, Mythos, and Literary Fiction stories, that gives tribute to one of the best Hip-Hop groups of all time. This entry was posted on January 31, 2017 by dwbarbee. 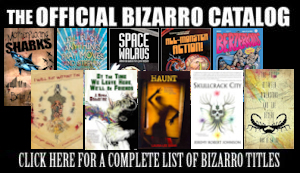 It was filed under Uncategorized and was tagged with anthology, wu-tang clan.